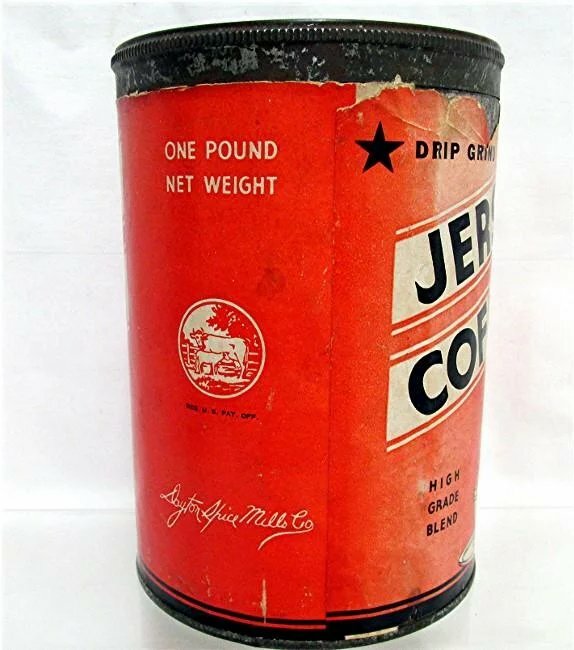 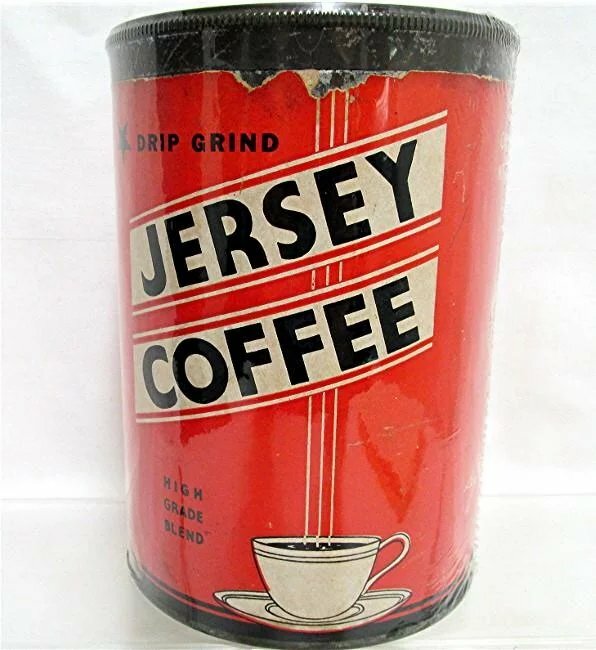 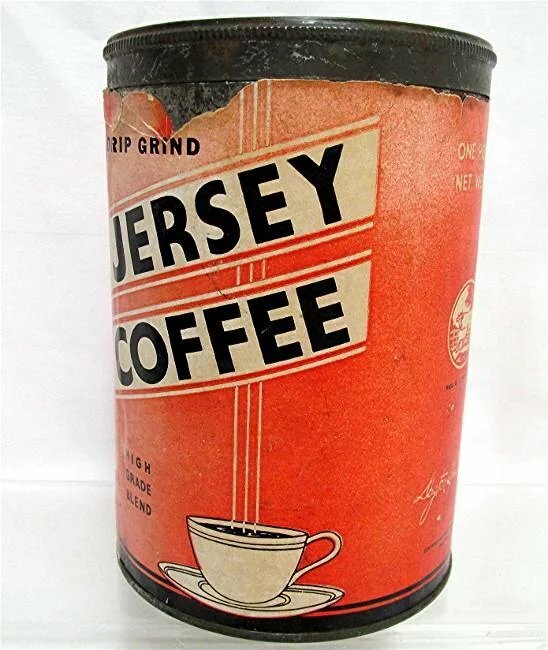 Advertising coffee tin for Jersey Coffee. 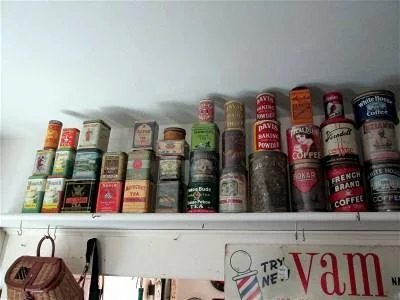 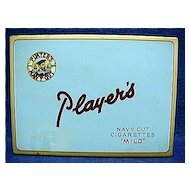 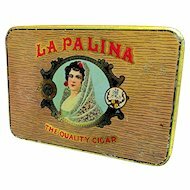 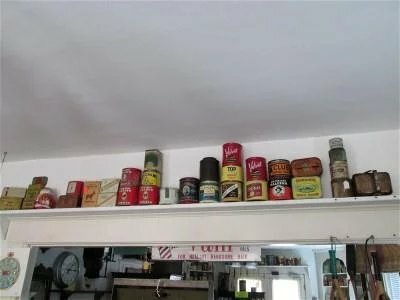 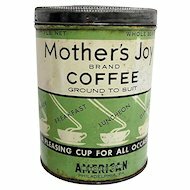 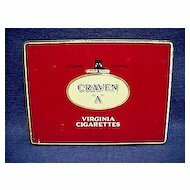 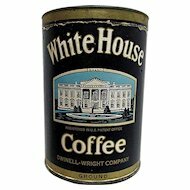 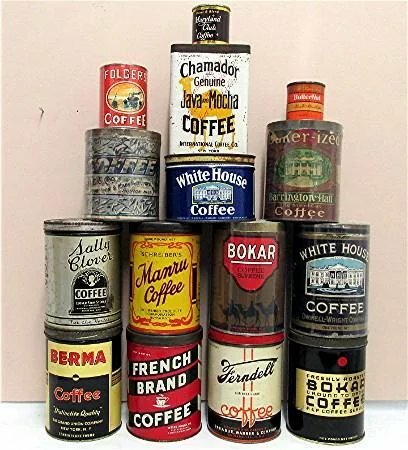 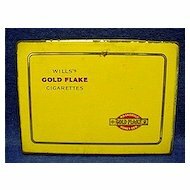 40 Advertising Coffee Tins to Choose From, ALL ON SALE, A very difficult regional coffee tin to find in any condition. 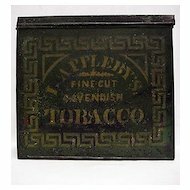 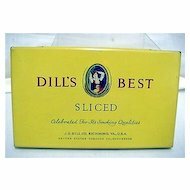 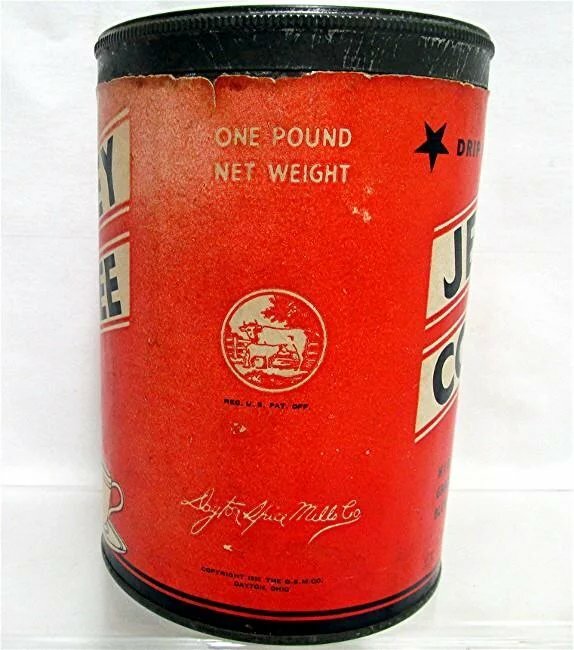 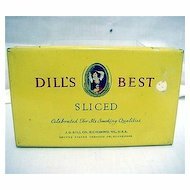 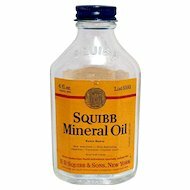 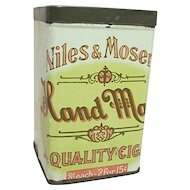 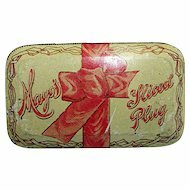 Tin is one pound size, empty, has original slip lid, NO rust, NO dents, excellent paper label dated 1933 Dayton Spice Mills Co. of Dayton, Ohio. 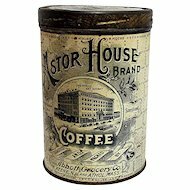 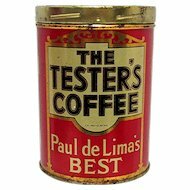 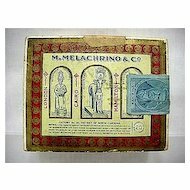 They were the sole manufacturer of this brand coffee from 1885 to the mid 20th century. 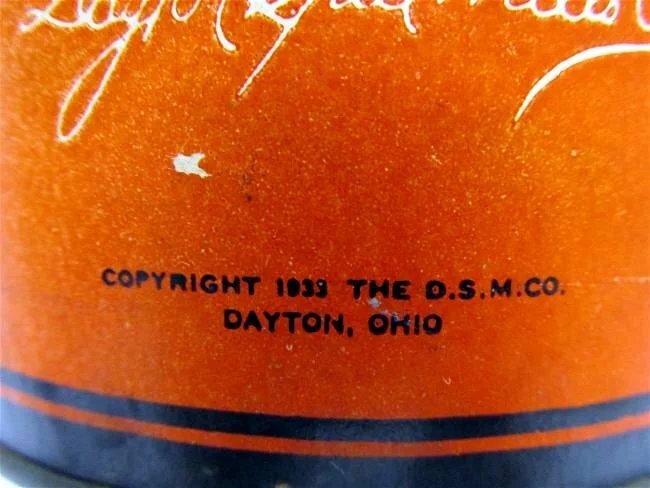 There is some “sun" fading on the back side. 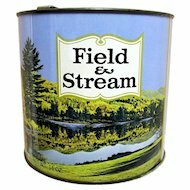 Front and back label have same graphics. 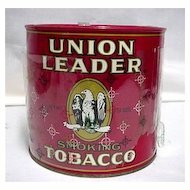 The tin will be shrink wrapped to protect the label. 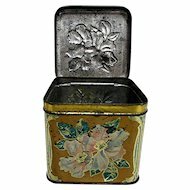 Tin is 6" tall, 4 1/4" diameter.